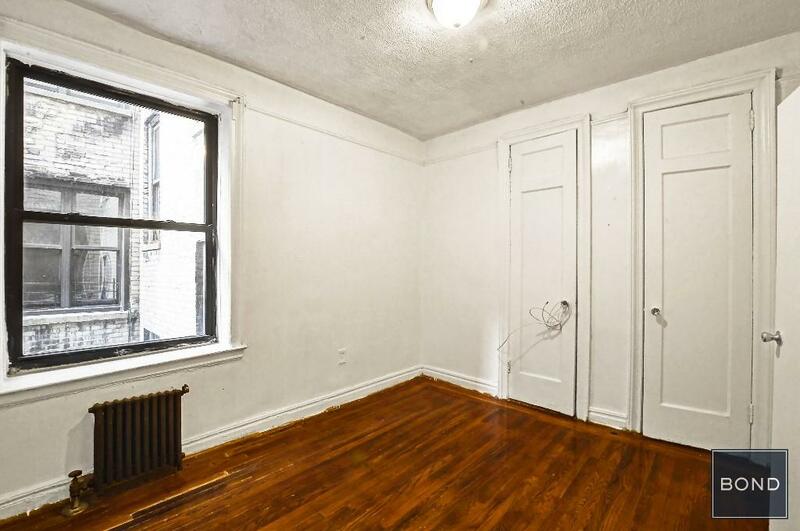 Beautiful and airy 2 bedrooms, open kitchen with stainless steel appliances. 2 separate bedrooms. High ceilings. Located near Jackie Robinson Park and close to various trains: A/B/C /D, 3. learning centers, shops, fine dining, shopping, museums and so much more. Easy commute to various locations. Please contact me today to schedule a viewing.